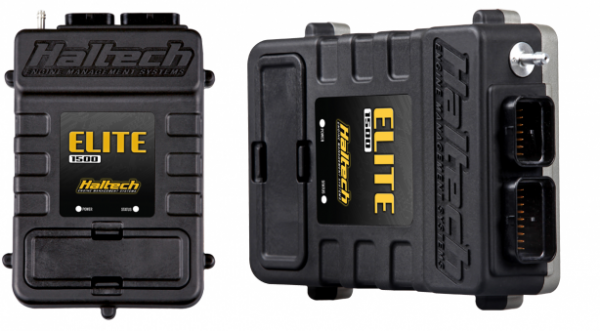 Includes: Elite 1500 (DBW) ECU, USB Software Key and USB programming cable. 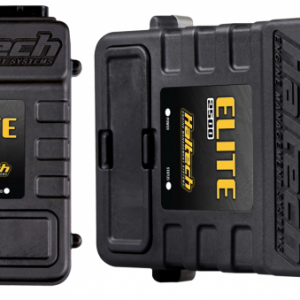 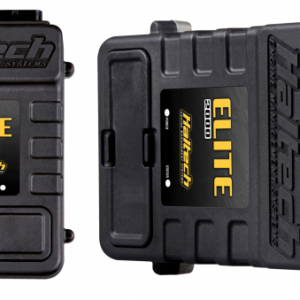 The Elite 1500 is a fully featured, DBW ready ECU offering 4 fuel and 4 ignition outputs and single knock control. It is ideal for 4 cylinder or 2 rotor engines.